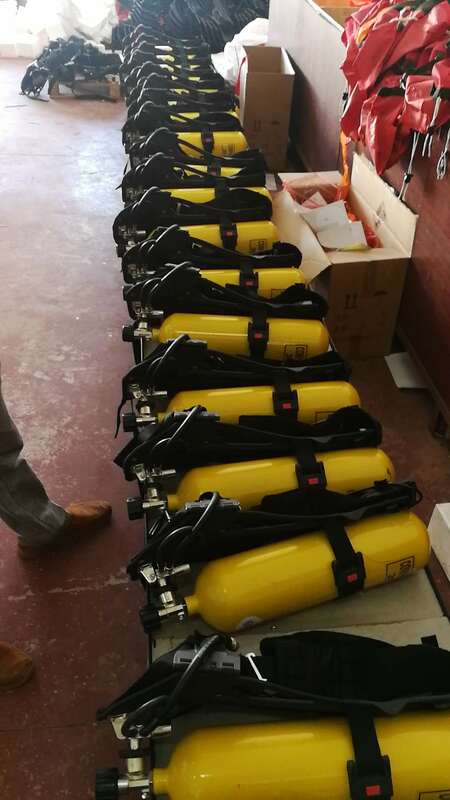 Recently, HI-SEA Marine won the order supplying air breathing apparatus to Singapore. 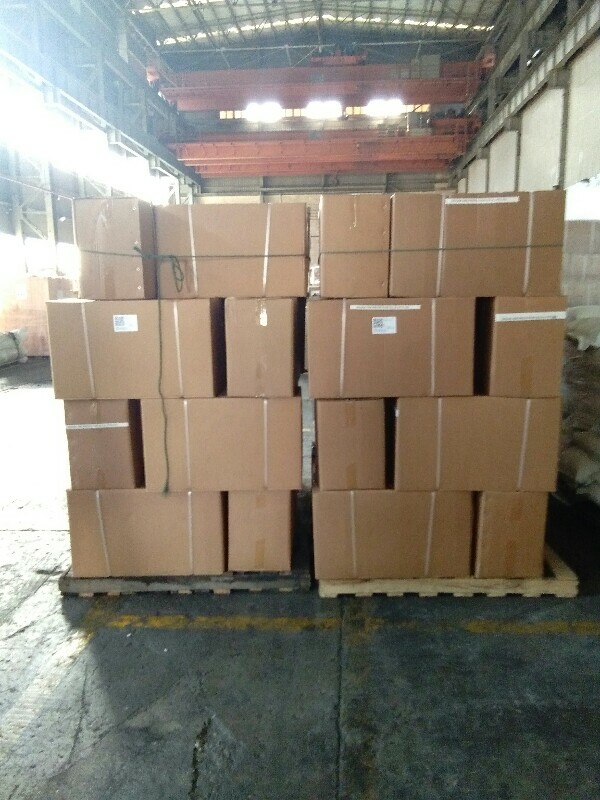 On the basis of purchasing 120 sets of respirators last year, the customer places another 65 sets again for other hospital project. 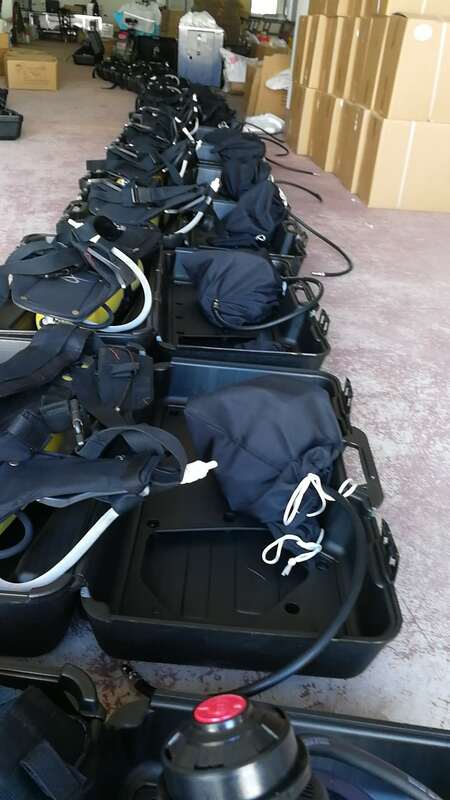 The RHZK 6/30 model air breathing apparatus is approved by EC. The working pressure of it is 300bar. 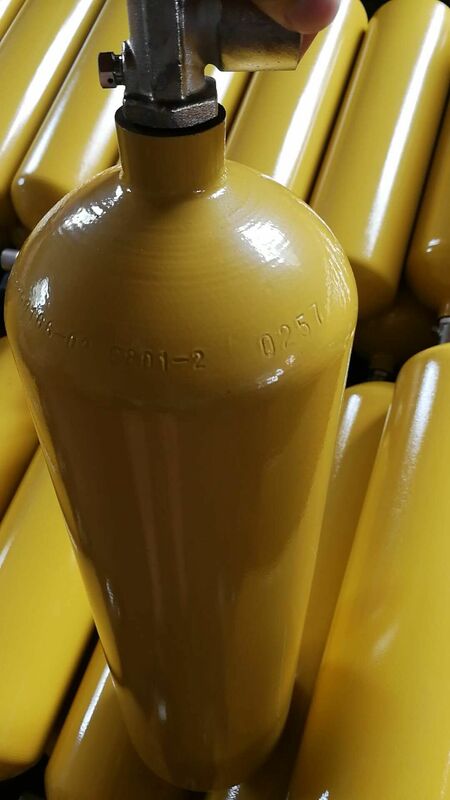 Its cylinder is made of alloy steel with 6L volume. It has the advantages of light weight, small size, convenient maintenance, comfortable wearing and stable performance. According to feedback, the customer hopes to have more cooperation with HI-SEA marine.